Novastar has served as a trusted hardware and solutions provider for over 15 years. Our level of talent and dedication doesn't go unnoticed. In fact, we were recently recognized by HP as a Platinum Printing and Computing ServiceOne Specialist partner. This type of recognition shows that our carefully refined methods and policies have proven successful and truly give us a leg up over our competitors. When you choose Novastar you aren't just buying hardware or software. You are getting a team of industry professionals with a unique combination of knowledge, experience, and passion that gives your company the best chance at meeting your IT goals. 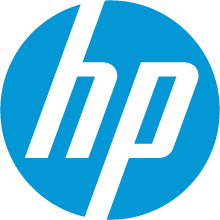 Novastar - an HP PartnerOne Platinum channel partner - delivers thousands of HP workstations, desktops, laptops, notebooks, tablets and thin clients to our customers monthly. CISCO is so much more than its legacy routing and switching technology. 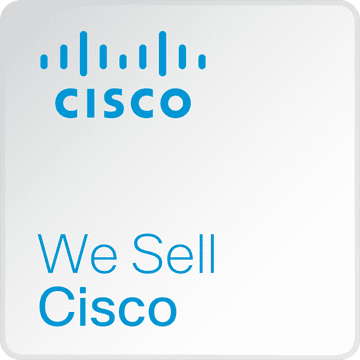 Explore CISCO’s advanced technologies such as home networking, IP telephony, optical networking, security, storage area networking, and wireless technology. 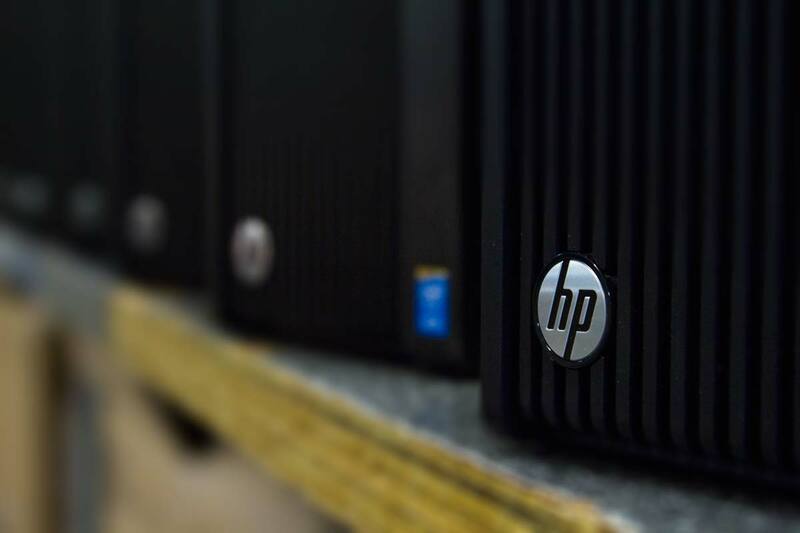 HP Multi Jet Fusion technology achieves new levels of part quality at breakthrough speeds. 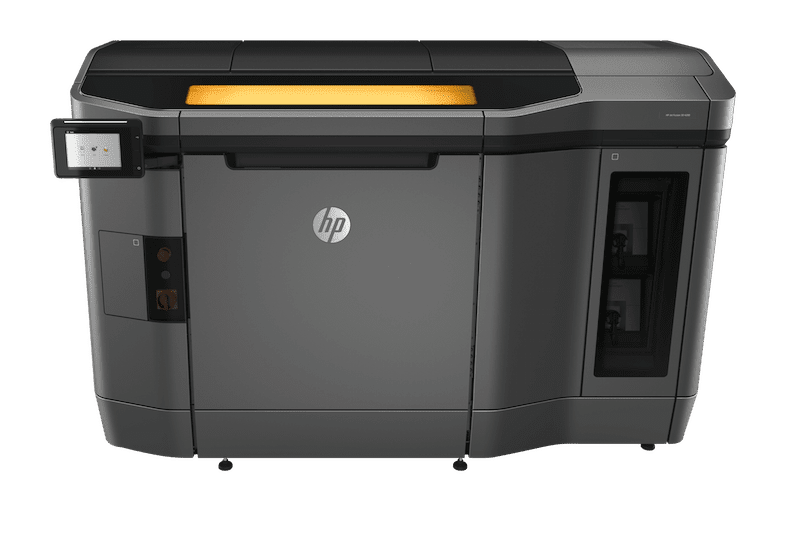 HP 3D printing can deliver breakthrough economics, making 3D printing a viable alternative to conventional manufacturing.